Showing recent results 2776 - 2790 of 4375 products found. ST9020G3 - Shenzhen Star Instrument Co., Ltd. 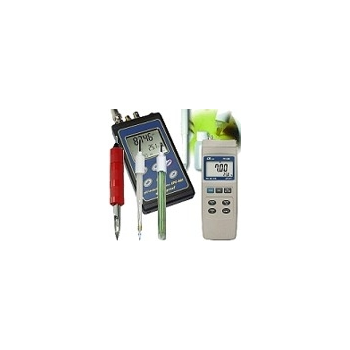 The ST9020G3 single-phase meter test equipment is compact, lightweight and portable. 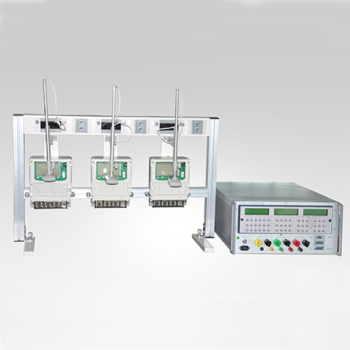 It tests 1 to 3 single-phase active energy meter simultaneously. Users may operate the test equipment via keyboard or PC-based software. It also simultaneously measures the errors of three energy meters. It connects to a meter rack via its COM port. 1. October Sales Promotion; 2. Lowest Price; 3. with a Multi meter for free;4. 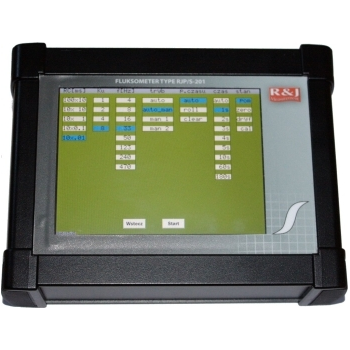 Multi meter is integrated with power meter, laser source and visual fault locator. Handheld OTDR (Olympic Sales Promotion):1. Olympic Sales Promotion; 2. Lowest Price; 3. with a Multi meter for free;4. 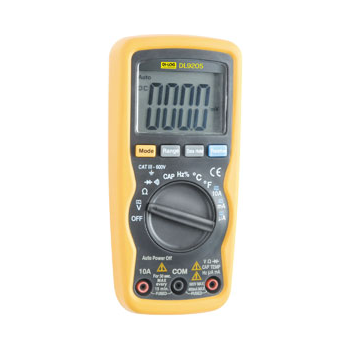 Multi meter is integrated with power meter, laser source and visual fault locator. 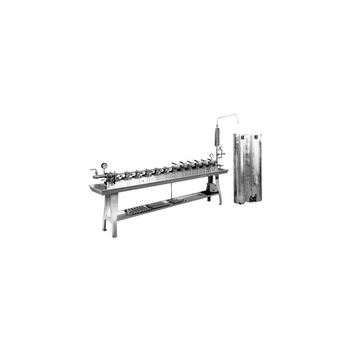 The Indianapolis Type Test Bench provides maximum efficiency for testing 5/8", 5/8"x3/4", 3/4" and 1" meters. This efficiency is provided by these exclusive Ford features: Automatic proper spacing for meters, plus spring forks for holding meters upright, so that insertion of meters is easy and rapid. Hydraulic clamping of all meters with one quick valve operation, providing adequate but not excessive pressure for water tightness. ST9001D5 - Shenzhen Star Instrument Co., Ltd. 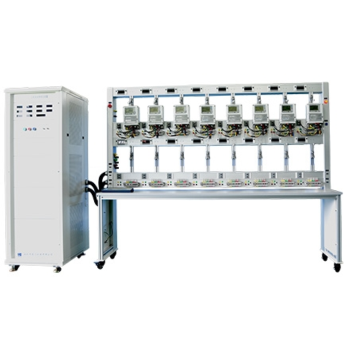 The ST9001D5 three-phase energy meter test equipment is full-featured and stable. Optional accuracy classes are 0.05, 0.02 and 0.01. The product series include: universal type, smart meter type, high-class reference meter type, and equipotential isolation type. As divided by structure there are combined type and integrated type. The meter test equipment is controlled via PC-based software. Choices of meter position are 3, 6, 8, 12, 24, 32 and 48. 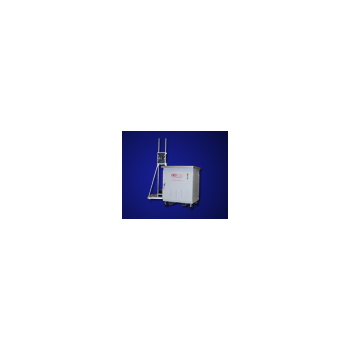 ST6300 - Shenzhen Star Instrument Co., Ltd. 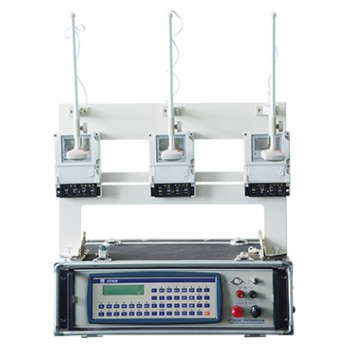 The ST6300 portable three-phase meter test equipment is suitable to conduct commissioning and testing for energy meter manufacturers and meter test departments. 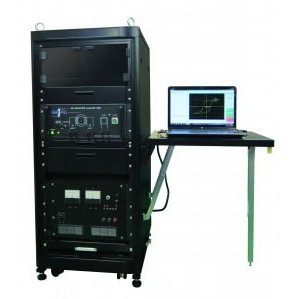 It adopts modular design and incorporates DSP and PWM switching amplifier technologies. Users are able to control the equipment via keypad or PC-based software. 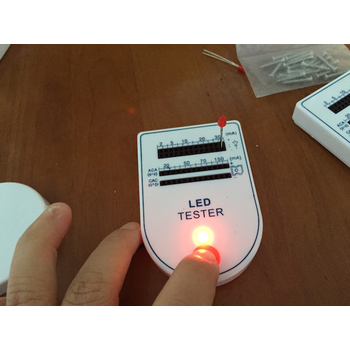 It simultaneously measures the errors of three energy meters. It connects to a meter rack via its COM port. Pocket pH meters for use in laboratories, aquariums, or in the industrial sector to measure pH value. pocket Pocket pH-metersOur pocket pH meters from Hanna Instruments provide a complete range of devices. 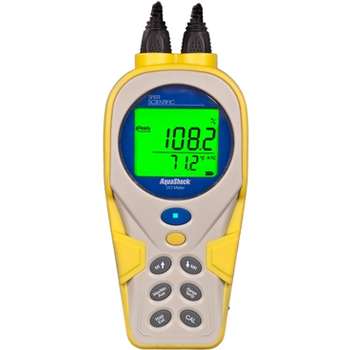 These handheld pocket pH meters bring together almost all the characteristics available in the best handheld devices. These pocket pH meters represent the best solution for quick and portable results for measuring pH value. One of these pocket pH meters, the Combo, also measures conductivity and temperature. 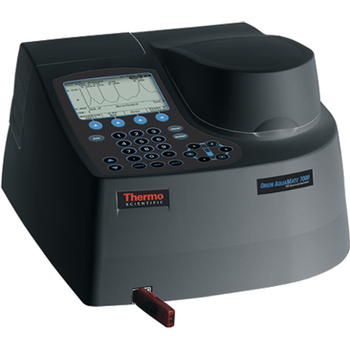 Colorimetry, turbidity, and spectrophotometry meters for water analysis. You can choose from 134 preprogrammed methods to measure the concentrations of sample components with our colorimetry meters. These portable meters can go with you anywhere to test drinking water or wastewater. Take your portable turbidity meter to the source for on-site measuring. Our turbidity meters feature white and infrared light sources allowing you to meet regulatory methods. Achieve simple and efficient water and wastewater analysis with our UV-Vis and Vis spectrophotometers. These meters include over 260 preprogrammed methods using common reagent chemistries, making them the ideal instruments to include in your laboratory. Mobile meter designed to measuring the quasi-static changes of magnetic flux association with induction sensors. The minimal range of meter is equal 0.001Wb/V and drift under 7x10-6Wb/min. We manufacture various magnetic measuring instruments according to purpose from highly accurate Tesla meter (Gauss meter) which measures minute magnetism. Lux meters are used for measuring brightness in lux, fc or cd/m². Some lux meters are equipped with an internal memory or data logger to record and save measurements. This is a high specification meter in a small package offering many features found in larger and more expensive meters. Comes complete with temperature probe.